Wondering, "Where can I find title loans near me?" in the Los Angeles area? 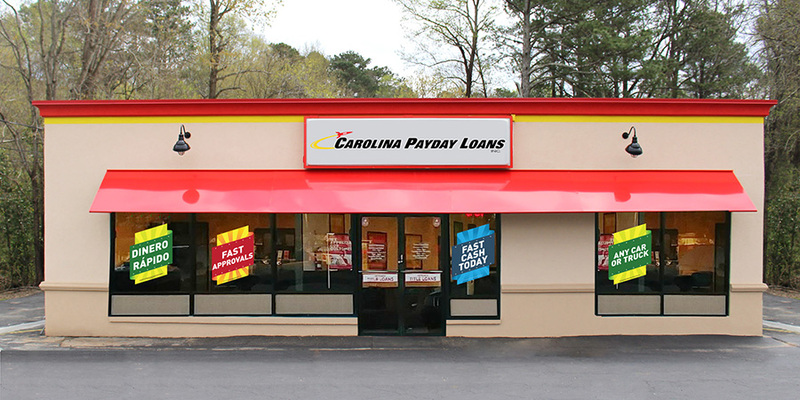 Look no further than your nearest Fast Auto & Payday Loans, Inc. location to fulfill your fast cash needs today! Just fill out our simple online request form – it simply few moments to fill out. A friendly store associate will give you a call right back to answer any questions you might have, and verify that you have all the required documents you need, as well as direct you to your nearest store location. The added convenience of our new e-payment option makes repaying your title loan even easier than applying for it! When life suddenly hits where it hurts the most, how do you protect yourself from running your bank account dry? Some fast cash can help you cover lot of unexpected expenses that come up from time to time. It really doesn’t take much to put your finances into a tailspin, so when you’re hit with the unexpected and there’s just not enough in the bank to cover it, what do you do? No matter what has left you in need of cash, a payday or title loan near Los Angeles, California could be just what you've been looking for. To get started, all you have to do is fill out and submit a quick online form, then answer your phone when our friendly customer service representative calls you to get the process going. No matter what your credit history looks like, you could get up to $15,000 at one of our 100+ locations all over California, from Norwalk and East Los Angeles to Anaheim and Long Beach. The fast cash you've been looking for is waiting at Fast Auto & Payday Loans, Inc.! and let us show you how easy getting emergency cash can be! 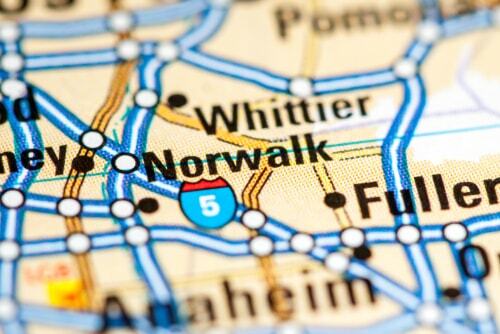 Why Choose Us for Your Norwalk Title Loan?